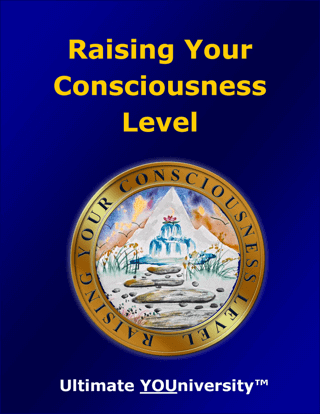 Raising Your Consciousness Level Now! 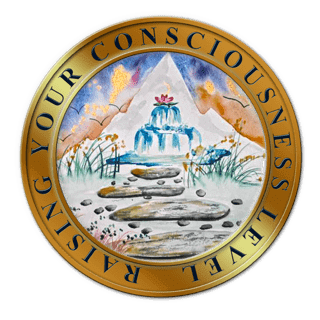 Raising Your Consciousness Level will help you expand the number of things you are aware of while increasing the depth of understanding you have about who you are. 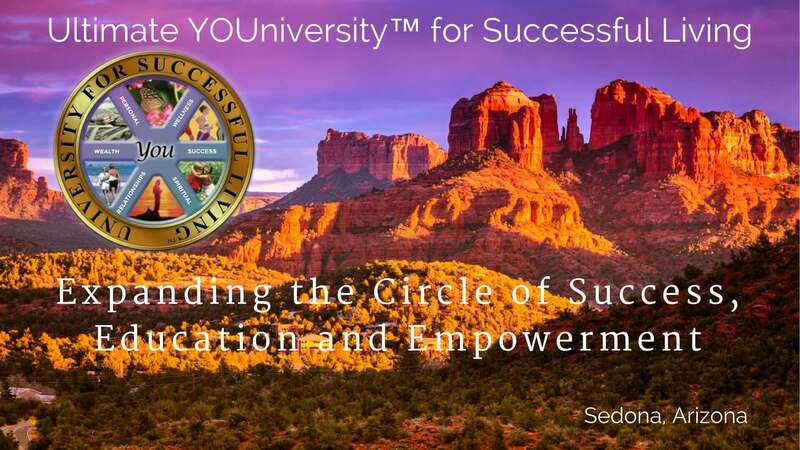 This interactive “how to guidebook” includes insightful self-discovery exercises that will help you enjoy the benefits of an awakened consciousness—from better health, wiser decisions, and richer relationships – to inner peace, access to intuitive information, and a sense of empowerment.